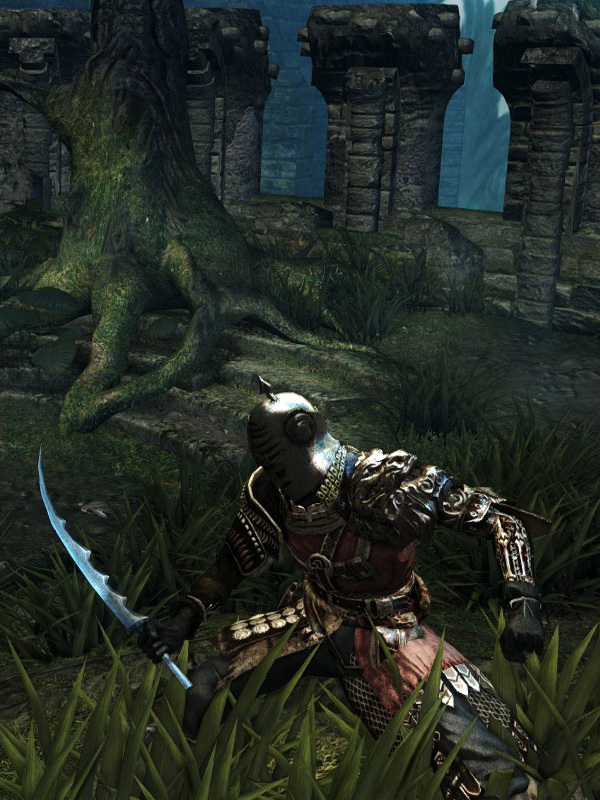 Jagged blade wielded by New Londo ghosts. One of the cursed weapons. Damages Ghosts without being cursed. When used with two hands, it can block Ghost attacks by holding L1. R2 attack is replaced by a double downward stab, followed by four more downward stabs on the second button press.